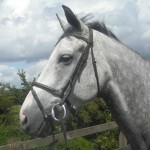 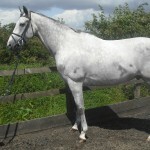 Tom (Kilronan) is a funny character, he is quite a timid horse and can get nervous very quickly. 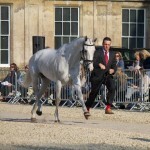 However, Tom has three magnificent paces and a very careful bold jump. 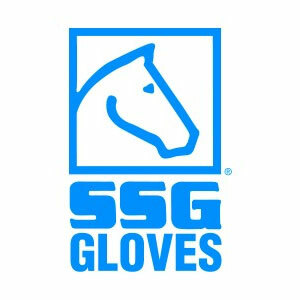 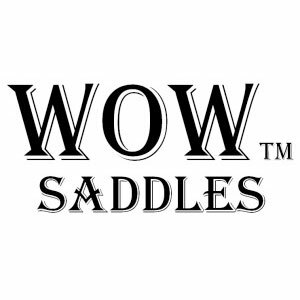 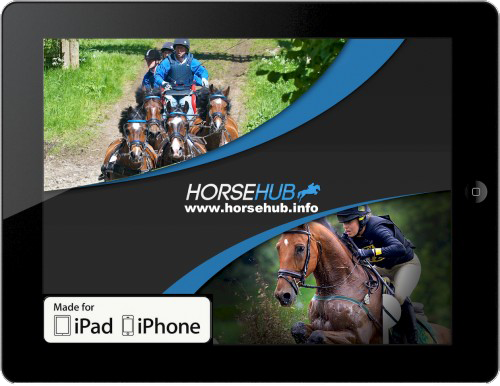 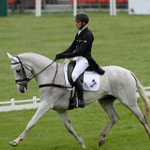 Tom has had many successes at all levels including Somerley Park 2* in 2010, Gatcombe 2* and South of England 2* in 2011, Aston-le-Walls Advanced and Houpeton 3* in 2012. 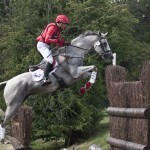 He has completed Badminton three times coming 20th in 2013, 13th in 2014 and 4th in 2015. 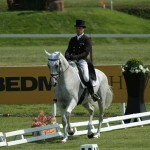 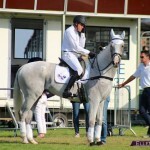 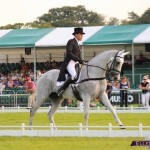 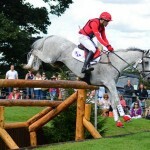 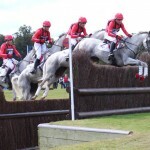 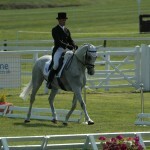 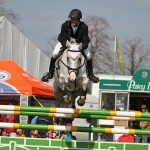 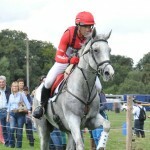 He has been to Burghley twice coming 25th in 2013 and 13th in 2015. 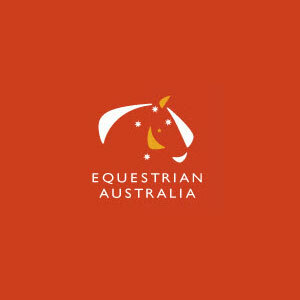 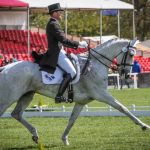 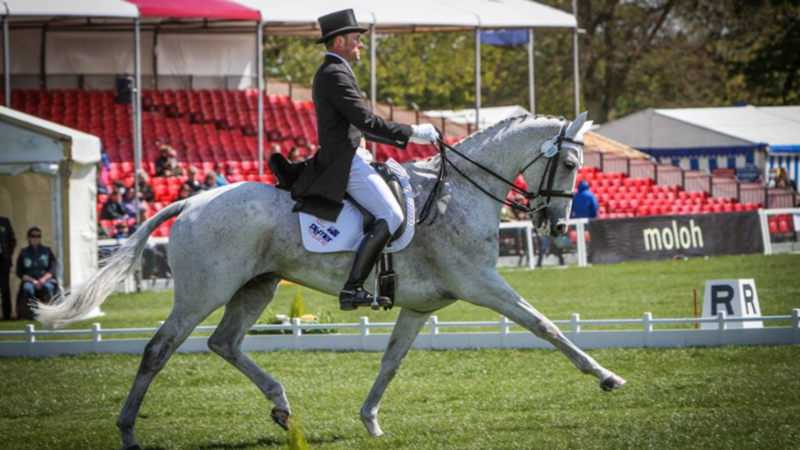 He was also 13th at WEG in Normandy in 2014 as part of the Australian team. 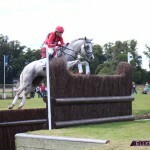 Kilronan is now stepping down to Under-21 classes with Ben Edwards.